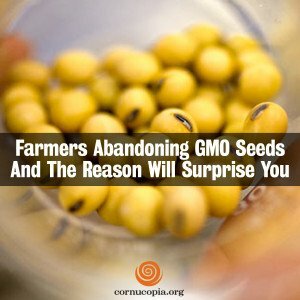 The Cornucopia Institute says farmers are abandoning GMO seeds and the reason will surprise you! A growing number of farmers are abandoning genetically modified seeds, but it’s not because they are ideologically opposed to the industry. Simply put, they say non-GMO crops are more productive and profitable. 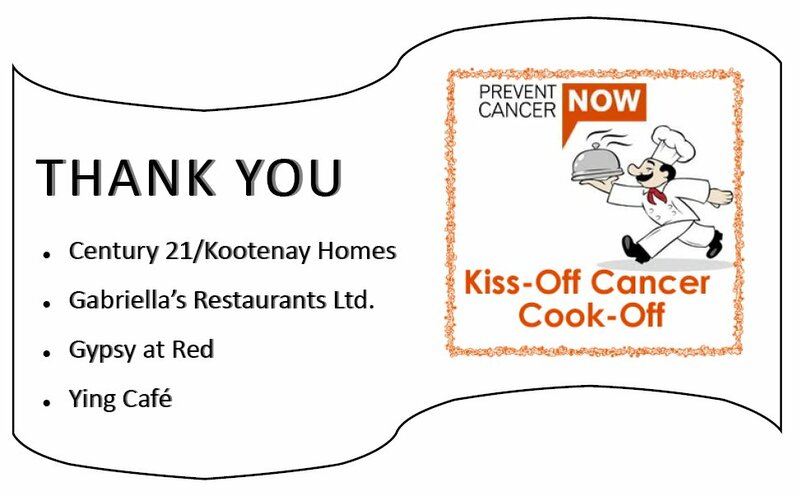 Thanks to our great sponsors, this year’s Kiss-Off Cancer Cook-Off was a HUGE success! All proceeds raised will go to Prevent Cancer Now, a Canada-wide movement to eliminate the preventable causes of cancer. Again, thank you! CLICK HERE for more information about the 2013 Kiss-Off Cancer Cook-Off event. 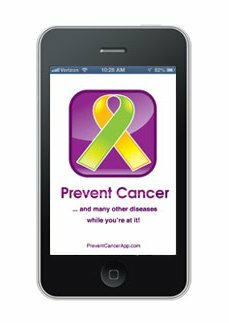 PCN and 10 other health and environmental organizations and researchers think Quirks & Quarks presented a false view of the causes of cancer and options for prevention. If you agree, write to the show HERE. Be sure to let us know if you write (thanks! ).